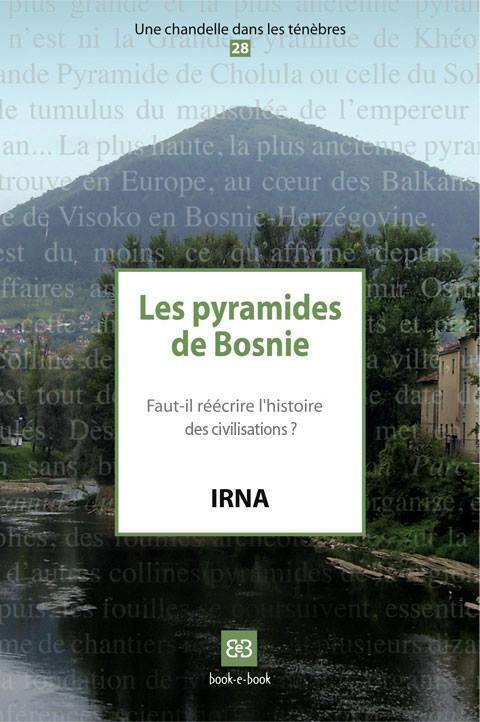 The Italian blog EclisseForum.it has published, in 2012 and 2013, a very informative dossier on the Bosnian ’pyramids’ affair and its various protagonists, particularly on the Italian side of the affair (Paolo Debertolis and SBRG). Unfortunately part of the blog is missing, so that the French and English translations were lost. With the authorization of the author, Simplicio, I repost here these translations.